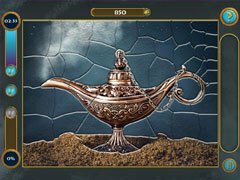 In Mosaics Galore Challenging Journey, the enchanted land needs your help once again! A curse has been placed on the fairytale worlds! 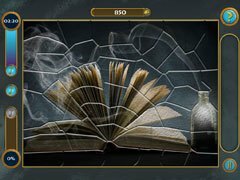 Restore mosaic puzzles and get magical keys to save the magical creatures from the curse! Now is the time for adventure! Throughout your journey you’ll cross paths with the most unforgettable creatures and characters from your favorite legends and fairy tales! Face a collection of brain-teaser mosaics. 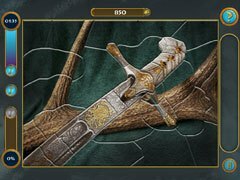 Solve these patchwork puzzles and guess the picture: mystical locations, forest creatures, noble ladies, magicians, children of fire! Solve every mosaic and you’ll discover the incredible wonders of this wonderful land! Feel the spirit of good old fantasy! Enjoy an atmosphere of ancient legends and myths without leaving your home!